Around August of last year, I ran a contest to give away an Xbox Controller that was themed like the HoloLens. 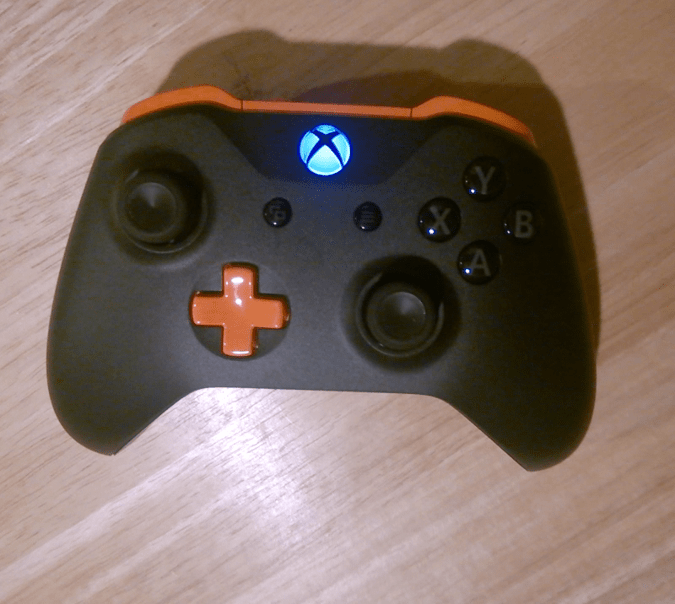 I even had“HoloLens Edition” engraved on the controller – unfortunately, it doesn’t show up in this picture, but it does on the website where you can order your own! The winner of the controller was none other than Jason Odom, who at the time was creating a lot of YouTube videos around the HoloLens. Since then, he has created a HoloLens book (HoloLens Beginner Guide) and his is constantly writing articles for Next Reality. Make sure to check them out. Anyway, he is going to be at the HoloHack in Atlanta, and it reminded me about this controller. I wanted to give you the link to the design in case you were interested in purchasing it. I’ll be heading to Atlanta to meet up with Jason, and my fellow HoloLens consultant James Ashley, another HoloLens dev and Microsoft MVP, as well as some others that will be there. If you are in or around Atlanta, you should definitely drop by. I’d love to say hi!